The Rattlers were five touchdowns better than the Sugar Skulls the first time around. 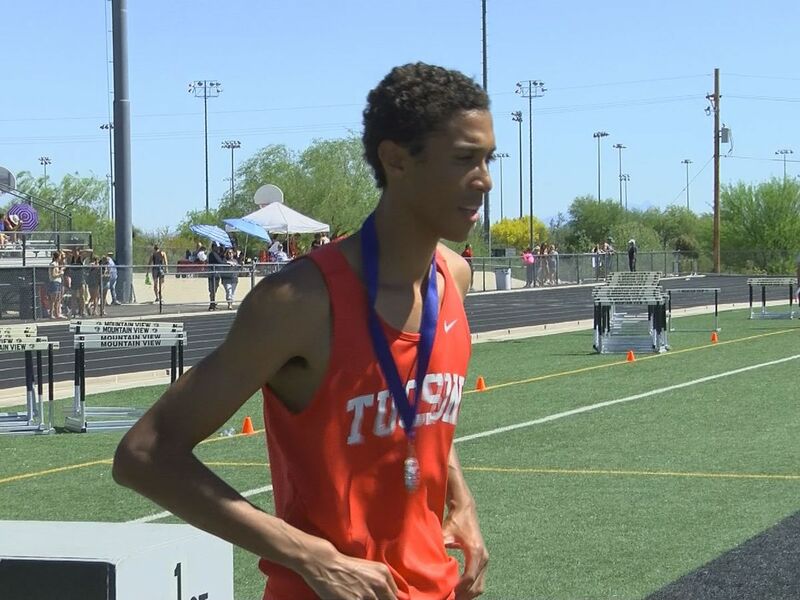 TUCSON, AZ (KOLD News 13) - Round 2! 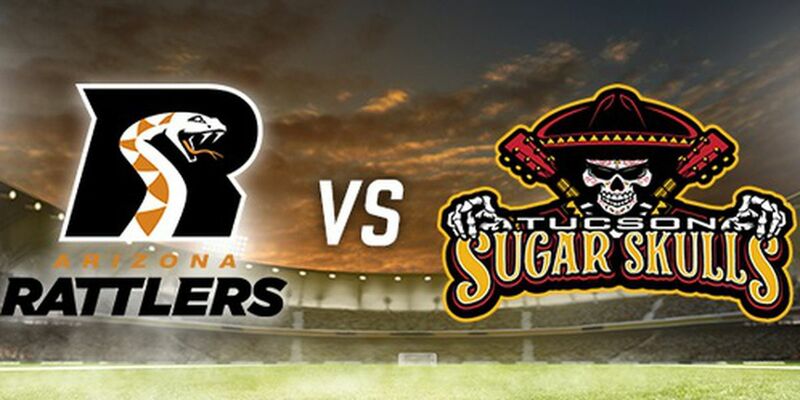 Little brother Tucson gets another shot at big brother Phoenix on Sunday as the Sugar Skulls host the Arizona Rattlers in a 5 p.m. kickoff at Tucson Arena. 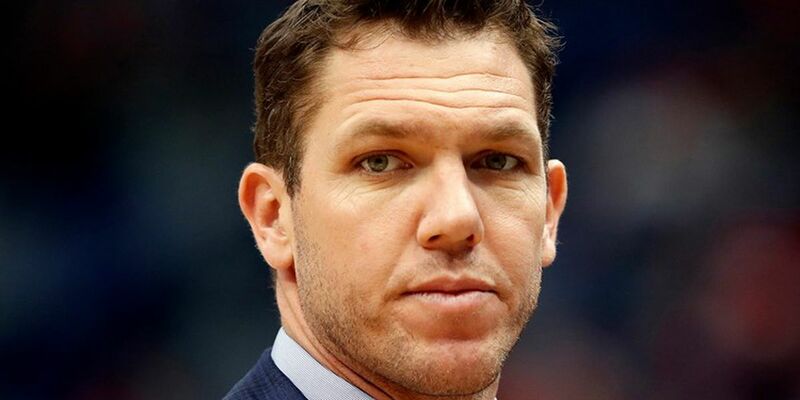 Arizona buried Tucson 63-28 in Phoenix when the two teams met on March 16. The Sugar Skulls (3-2) are coming off a 53-47 road loss to the Nebraska Danger. The Rattlers (5-0) are one of two undefeated teams in the Indoor Football League (Iowa Barnstormers, 5-0). Arizona defensive lineman Joshua Gordon leads the IFL with five sacks. Tucson linebacker Zach Allen is right behind Gordon with four sacks and is third in the league in tackles (48). 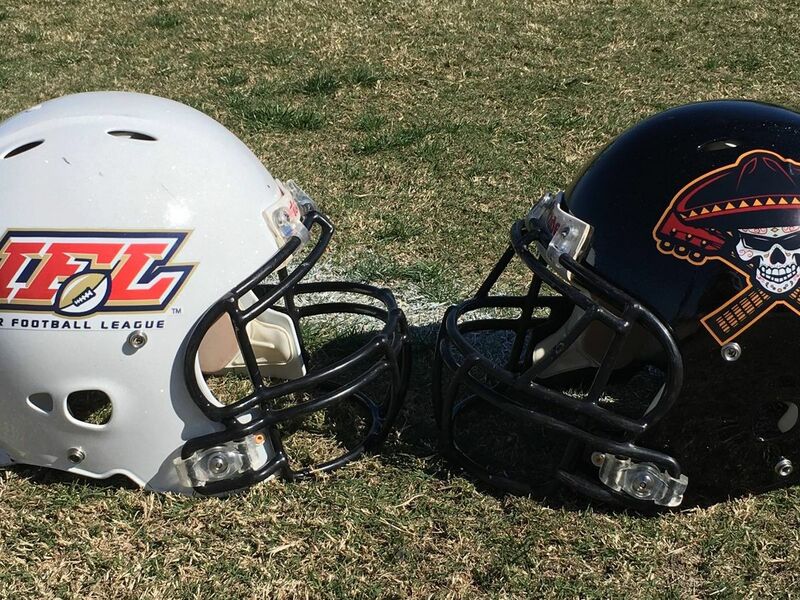 This game features the two best offenses in the IFL (Tucson-279 yards/game, Arizona-275 yards/game).